After nearly a decade, magic's most influential and persuasive voice returns to the printed page, in the highly-anticipated Preserving Mystery. 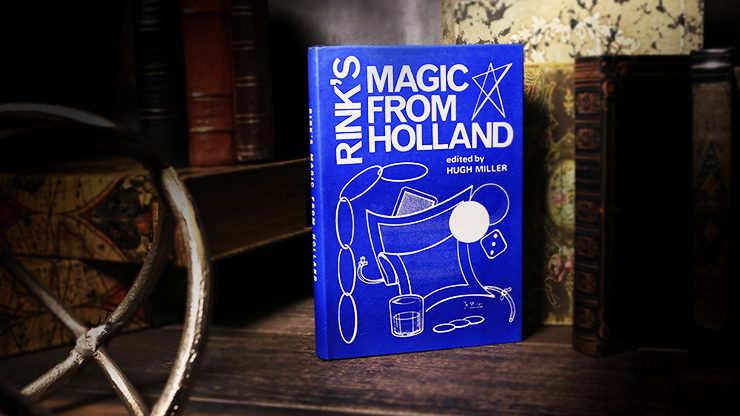 This 250-page volume is a collection of 18 thought-provoking essays about the art, craft, and history of magic that is likely to stimulate, inform, excite, entertain, and perhaps occasionally enrage any serious magician. In essays including "Gaffs versus Skill," Jamy examines the costs and benefits of each, and how to choose which method to rely on. In "What Works," Jamy considers the role of venue, audience expectations, and how respect for the audience produces better work. He memorializes legends Michael Skinner, Imam, Al Flosso and more in a special chapter of essays called "Yesterdays," including original sleights and tricks by mentors Michael Skinner and Earl "Presto" Johnson. In "Dichotomies," he offers a clear and useful analysis of the oft-argued distinctions between mentalism and mental magic. And in "Hacked to Death,"-one of several entirely new essays written just for Preserving Mystery-Swiss explores the nature of originality in magic. Jamy Ian Swiss is many things to many people: acclaimed performer, esteemed lecturer, outspoken critic, erudite historian, pioneering skeptic. But he is, above all, one of magic's most important voices-a lifelong advocate for the art. 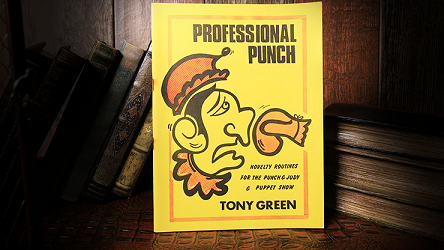 As a book reviewer and feature writer for Genii magazine for 18 years, and now a reviewer and blogger in the Lyons Den at magicana.com, Mr. Swiss has long provided readers with a steady fire hose of insight, provocation, and humor, and while his critiques are occasionally scathing, they are invariably earnest. In Preserving Mystery, Swiss turns his focus to the performance of magic, and how to improve and elevate the art and its artists. Reading Swiss's work, we find ourselves pushing past the tradition-bound assumptions of our field to new and ever-higher terrain. He carries the finely-honed sensibilities of past masters into present day relevance, and with wit and personality, presents us with a guided path to enlightened performance. 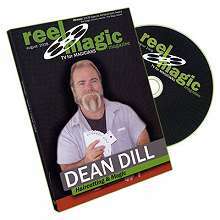 "Making Introductions": A rumination on how we learn, the value of books and videos, and where the magic industry leads magicians astray. "Suiting Repertoire": Swiss explores the hidden value in laying a broad, sturdy foundation in your study of close-up magic, and how, precisely, to find the right move or trick for the right occasion. "The French Drop": In an unexpected turn, Mr. Swiss thoroughly dissects and describes (including illustrations) the hackneyed French Drop, providing valuable lessons not only for this sleight, but in how to approach every facet of your magic. "SSSS: The Swiss Sleight Study System": This, perhaps the most utilitarian essay in Preserving Mystery, is a roadmap on how to learn sleight-of-hand magic with cards and coins. 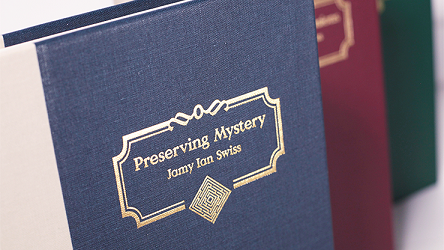 "Preserving Mystery": In the most personal essay in this collection, Swiss reflects on his own path to magic, and then zooms out to ponder how all of us might deepen the magical experience. 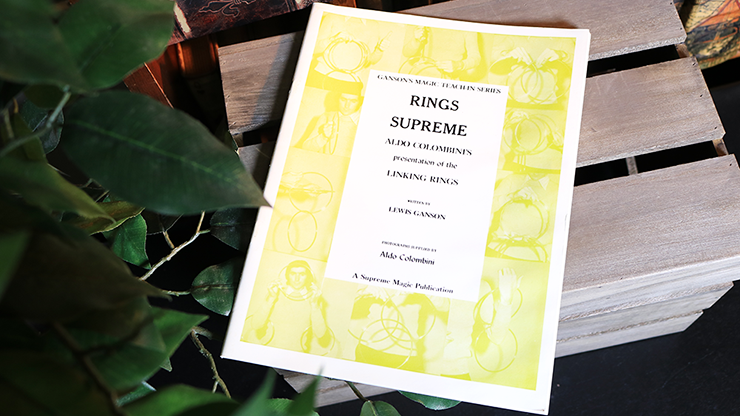 270 pages, hardbound with gold foil engraving.